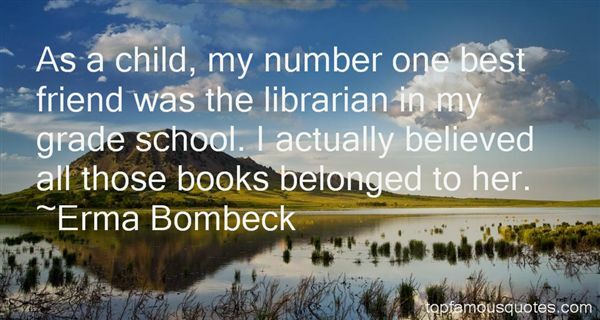 Reading and share top 80 Erma Bombeck famous quotes and sayings. 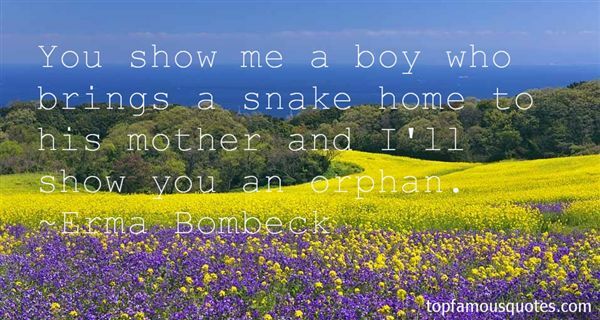 Browse top 80 most favorite famous quotes and sayings by Erma Bombeck. Een probleem is onoplosbaar binnen de context van het probleem." 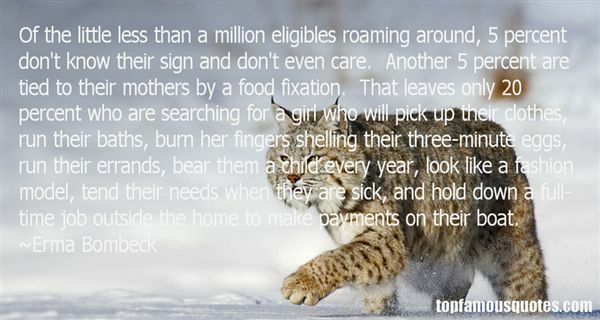 What Did Erma Bombeck Talk About?